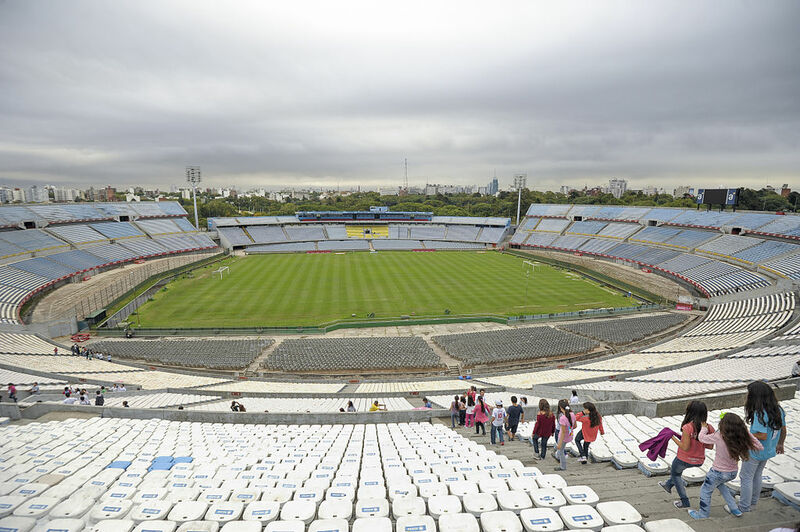 The Palacio Salvo stands imposingly as one of the landmarks of Montevideo. Featuring Italian Gothic style, and a striking conflux of classic with the neo-romanticism, the building of Palacio Salvo appears outre. The palace amassed mixed responses; as being the largest building of that time, it delighted many, but the macabre architecture made some people feel disgusted. Nevertheless, this historical building also enjoyed the status of being one of the postcard destinations. It is able to grab the attention of people till today. Initially, the palace was topped by a lighthouse, which was subsequently substituted by the antenna (removed in 2012). The building, in fact, was constructed with a vision of a luxury hotel. Unfortunately, it couldn’t achieve that aim. Currently, the building rents out some of the fully furnished apartments for a short-term stay. The visitors love to take the elevators to the top of the palace for bird’s-eye views of the city. There is a Cafe on the ground floor. The palace has a music studio of worth 3 million dollars, and a radio station. You may also find the escorts nimbly doing business. The palace is partially damaged. The Palacio Salvo was constructed in 1928. The Italian architect Mario Palanti built it. 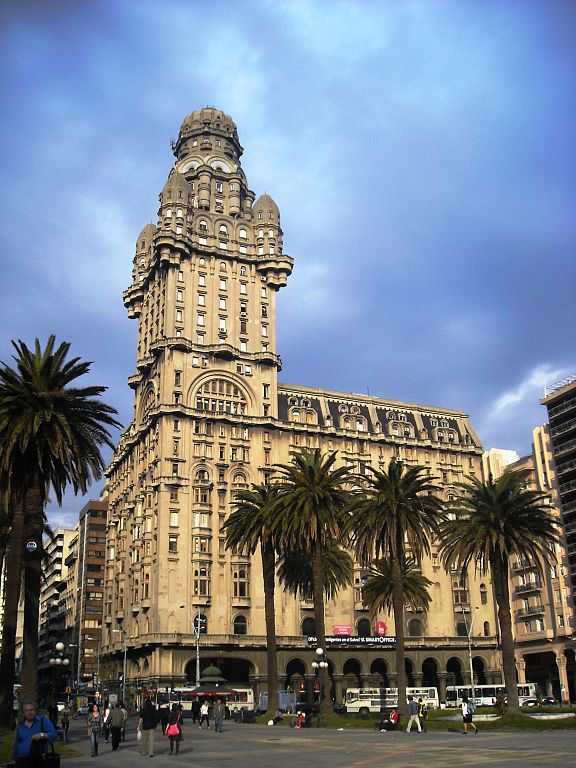 Located at the intersection of the Plaza Independencia and 18 de Julio Avenue, in Montevideo, Uruguay, the Palacio Salvo is a building to marvel. The Carrasco International Airport is the nearest airport and is situated at a distance of about 23.8 km from the palace, via Avenida Italia. 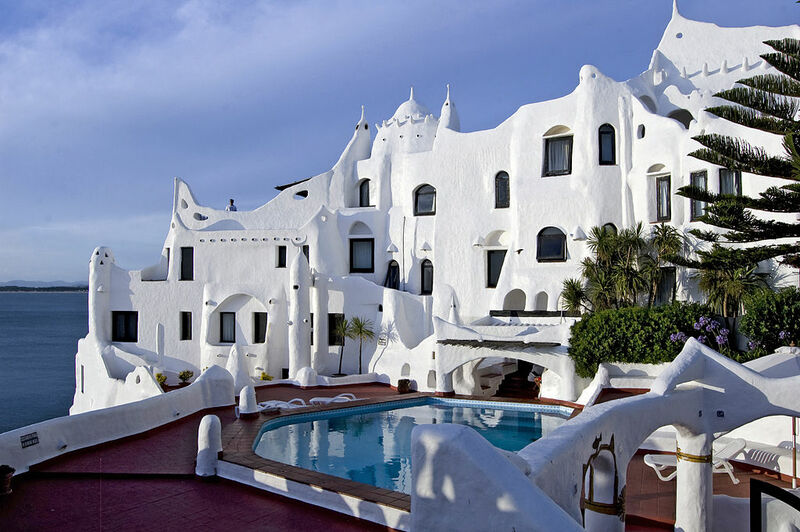 The best time to visit Uruguay is from October to March, when the temperatures are idyllic and the sun shines. What are the coordinates of the Palacio Salvo? Which are the interesting places near the Palacio Salvo? 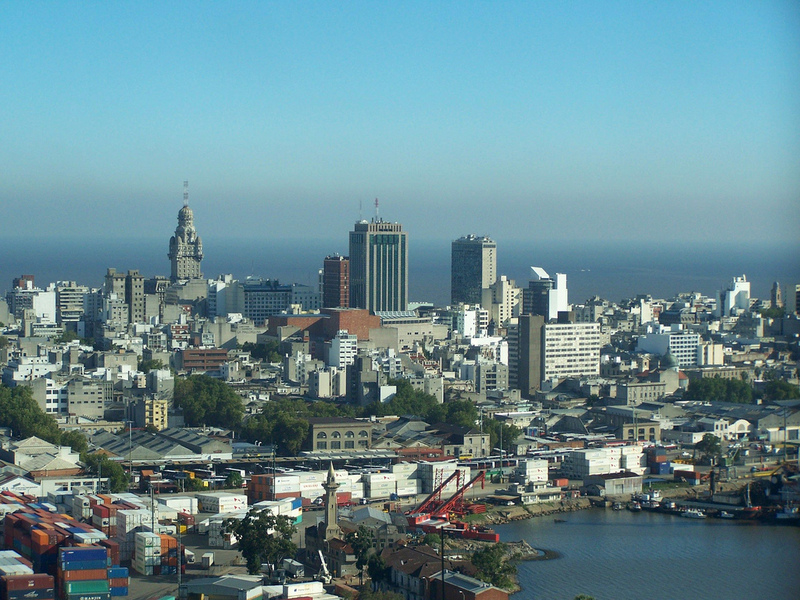 Pocitos, Solis Theatre, Montevideo Metropolitan Cathedral, Estadio Centenario, National Museum of Visual Arts, and Punta Brava Lighthouse.